This model is 6' 0" and wears a size 6. Their chest measures 38" and the waist 30". 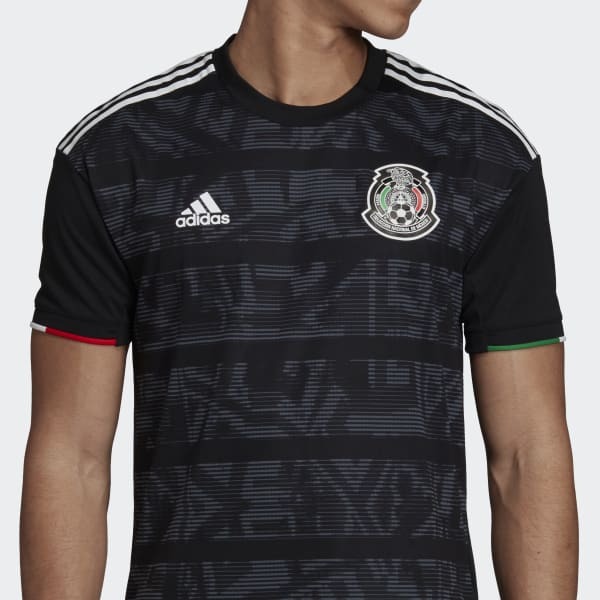 A soccer shirt built to keep Mexico competing with the world's best. 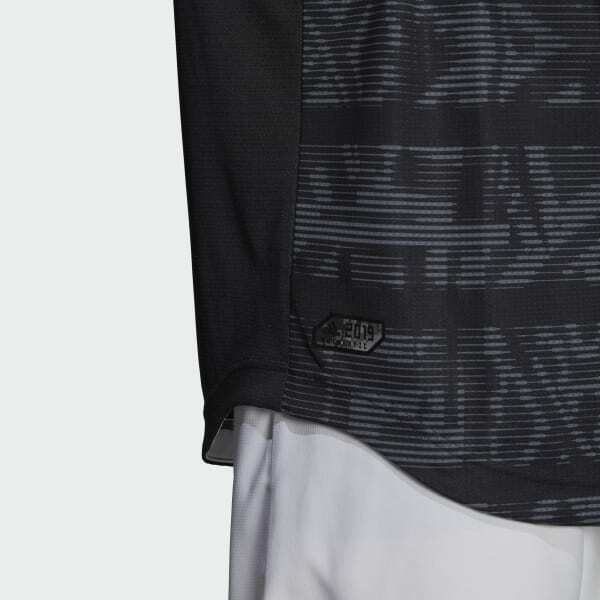 This authentic jersey is designed to excel at the highest level, with a lightweight construction that dries quickly and keeps you cool. 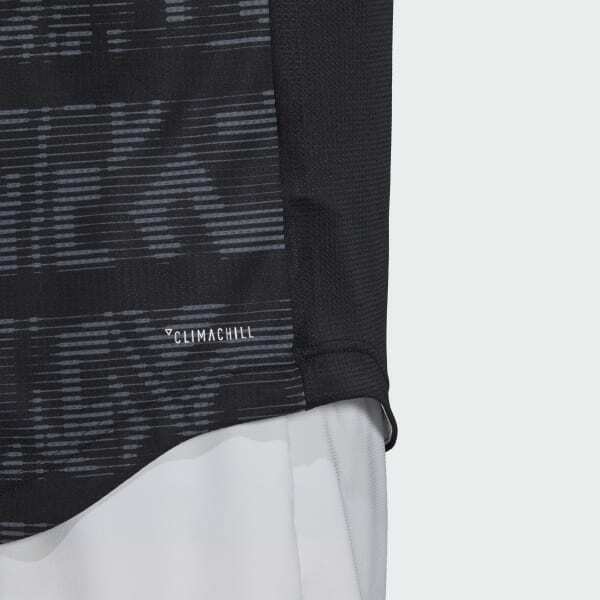 Its streamlined, athletic fit and heat-transfer details combine to reduce weight and wind resistance. 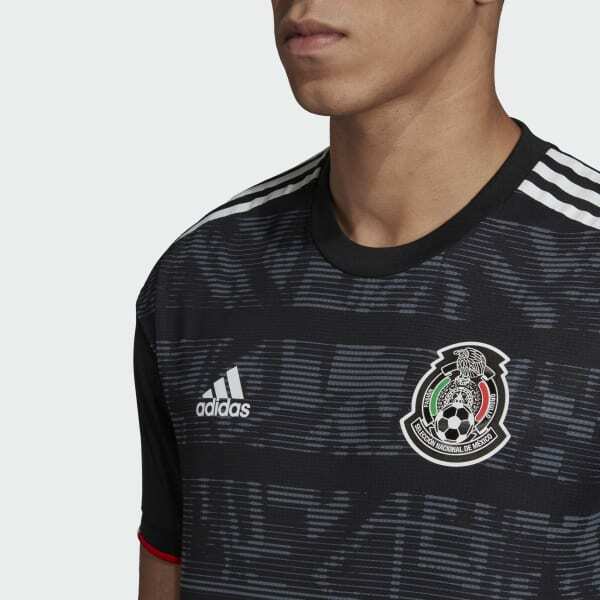 The bold design includes futuristic details inspired by the trailblazing adidas Azteca game ball.